Even if you’re not moving your mouth, there’s a conversation going on in your head. Your brain doesn’t shut off even when you’re asleep. If you’ve ever gone to bed trying to solve a problem or fix something and knew exactly how to fix it the next morning, it’s because your brain was still at work even though your body wasn’t. You may be totally unaware of the conversation you’re having about money. However, if you look at your bank account that’s a pretty good indication of what you believe about money. Below are a few money beliefs that may be keeping clients and customers from purchasing your products and services. Spiritual people aren’t supposed to be wealthy/rich. My friends will stop liking me if I make lots of money. Each and every one of these beliefs can keep money from flowing into your business. 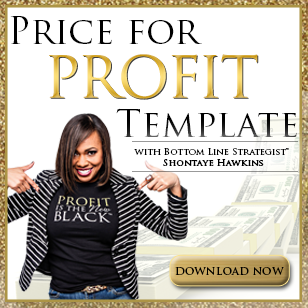 You may not be broke but you may find that you’re having a difficult time breaking through to that next income level. That’s because you’re trying to go beyond your money comfort zone. In that case, your money conversation gets louder and your actions begin to sabotage the results you desire. 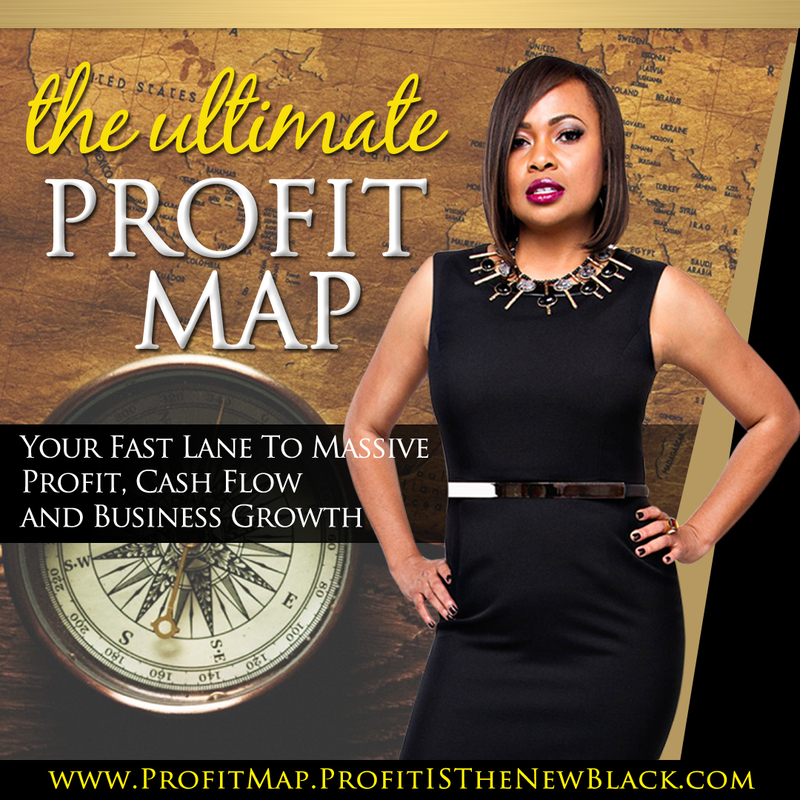 I know you’re in business to make money and achieve the success and freedom you desire. It’s simple. You can be successful, be free and be profitable. 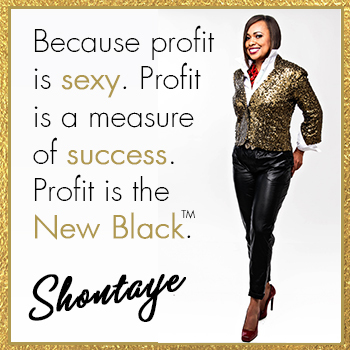 Find out how during my upcoming complimentary Profit is the New Black™ teleclass. You’re in business to make money, right? Then don’t miss this teleclass. Register here!